It’s that time of year, a time when old rivalries rekindle, a time when teams emerge from each and every corner of the school, a time of year when tensions rise and friendships may be ruined. But some people may ask, “What makes all of that happen?” There is only one answer: the annual 3-on-3 intramural basketball tournament. Although the after school tournament is relatively new, it never fails to draw a big crowd. Last year there were so many teams the administration had to come up with a way to fit all the games in on Monday night. 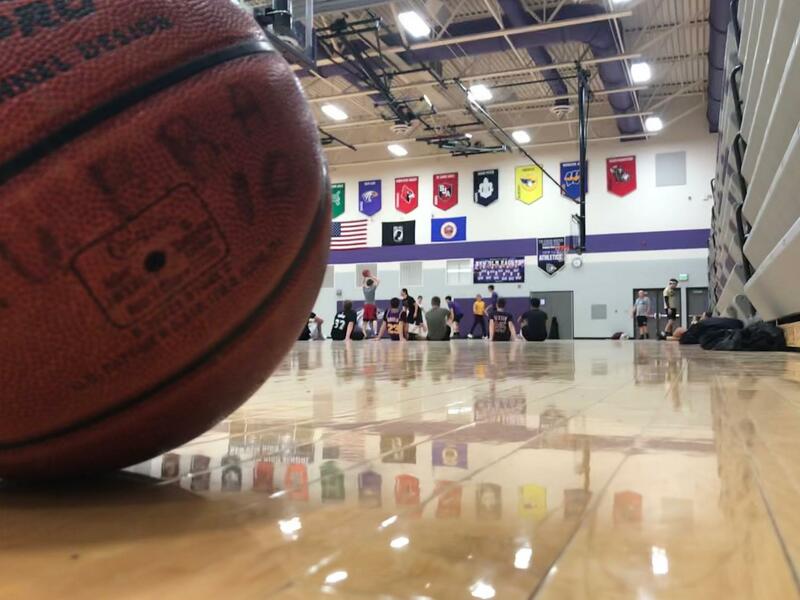 The tournament is open to any New Ulm High School student who would be interested in fighting for the title of champion with their fellow teammates. We talked to one of the students participating in the tournament, Kaden Gilb. Kaden said, ¨The games are definitely intense; however, they are fun even if we don’t win, it is just nice being around my friends.¨ And that is supposed to be the point of the tournament. People put their blood, sweat, and tears into this tournament, quite literally too. Last year in an intense semi-final game, a player got a hunk of his head bitten off. In this situation, he pump-faked, the defender jumped, and then when he went back up for the shot, the defender came down with his mouth open and clipped the shooter’s head with his front canines. He immediately started to bleed and was rushed to the emergency room where it was later found out he had to get 3 staples in his head to close the wound. This year there was a little skirmish between the volunteer refs and the players. There has also been a sense of disrespect between competing teams that is obvious when the tournament starts to narrow down and the desire to win is more important than a good, fair game. Although the tournament is liked by many students, due to recent events, advisors do not know if it will continue in future years. 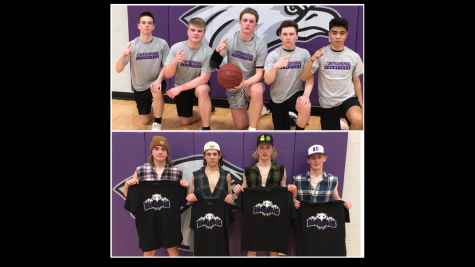 “The tournament is meant to be fun for the students and staff involved, however, if they can’t respect the players and staff it might have to come to an end,” said Mrs. Gordon. This year’s upper division champion team was DFAC (top), and the consolation champion team was Autismo (bottom). DFAC’s team members (from left to right) are Cole Backer, Ryker Shelgren, Reece Melby, Ethan O’Connor, and Brandon Ocampo. Autismo’s team members (from left to right) include Ben Arnold, Brody Bolduan, Hunter Hulke, and Teagan Kamm.